Elbow's Guy Garvey examines the Leonard Cohen classic Hallelujah by talking to the artists who have covered it. Another chance to hear Guy Garvey examine the classic Leonard Cohen track, Hallelujah and uncover the song's enduring appeal. Hallelujah has been covered by a huge range of artists, most recently X-Factor winner Alexandra Burke. Guy explores the lyrics - opinions differ as to its religious or sexual meaning - and how the song has been widely used in television drama, film and even the blockbuster animation Shrek. The programme features different versions of Hallelujah and contributors include: singers Kathryn Williams and Imogen Heap; Mary Guibert, the mother of the late Jeff Buckley, who recorded one of the best-known covers of the song; Alex Patsavas, a music supervisor who has worked on high-profile US dramas such as The OC and Grey's Anatomy; music producer Andy Wallace; and the Bishop of Croydon, Nicholas Baines. 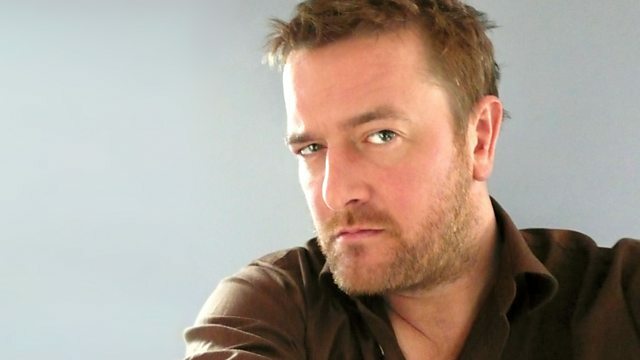 Listeners can hear Guy Garvey's Finest Hour on BBC 6 Music every Sunday night at 10pm.